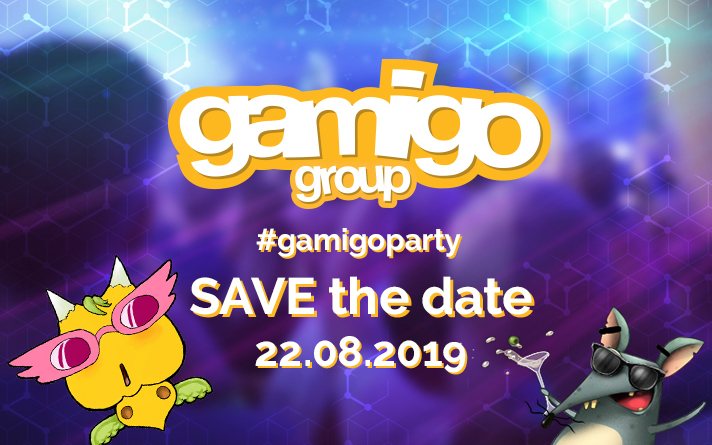 We're going for a Hat-Trick by hosting our 3rd gamigo Party again in Cologne during the GamesCom '19 event. Check our Party website below for further details and updates on events, line-up, DJ's, contests and more! Bookmark the website for regular updates!